Varenna, an enchanting village on Lake Como, is located on a rock, at the bottom of a mount that raises above it, opening the way to the sky, to the ruined skeleton of the antique castle of Vezio. The community of this quaint village dates back to the Roman times. The small town center has a road network of small streets that reach the shores of the Lake. 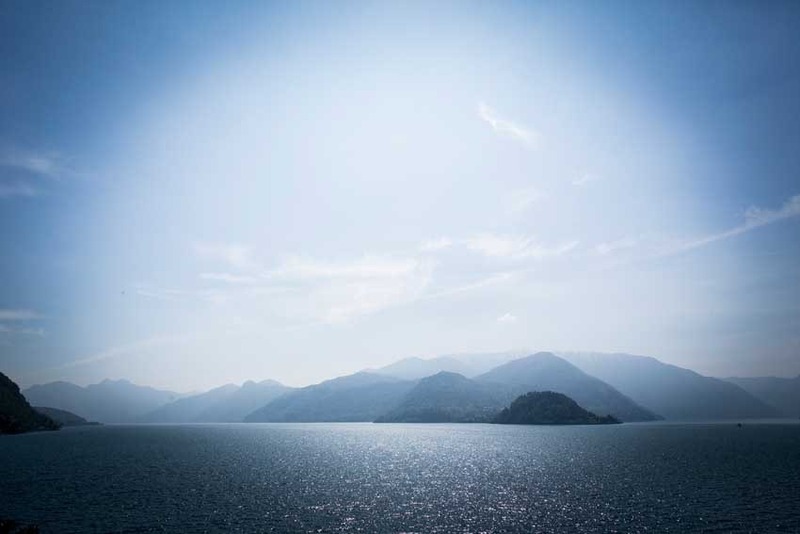 Varenna is considered a very romantic village of the Lake, positioned in a fantastic setting, with a stunning view just perfect for watching sunsets and a luxuriant vegetation that surrounds all the area. 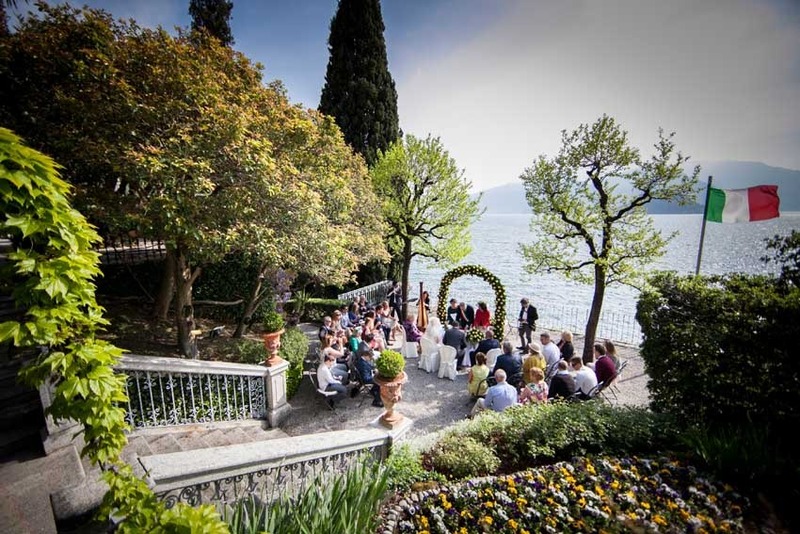 What an ideal location for a civil wedding ceremony! 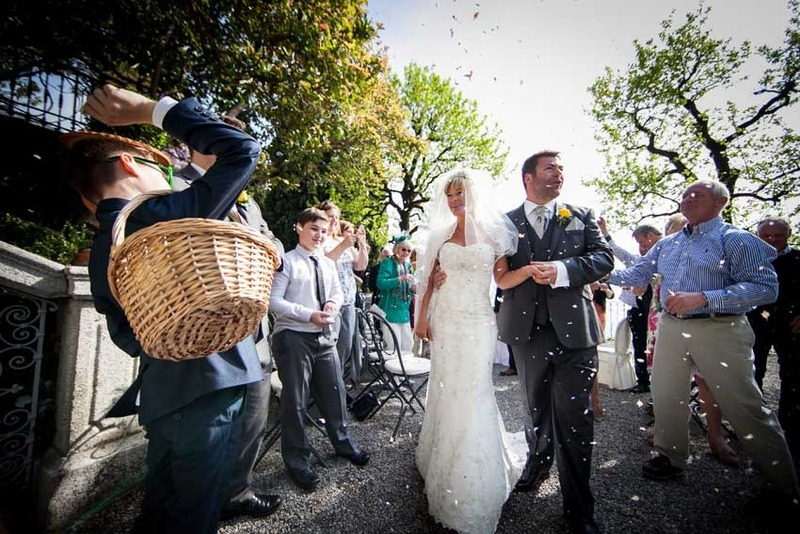 Civil weddings in Varenna can be performed at the Town Hall, inside the Sala Civica, if you have few guests, in the simple and small yellow Town Hall building located in the center of the village. 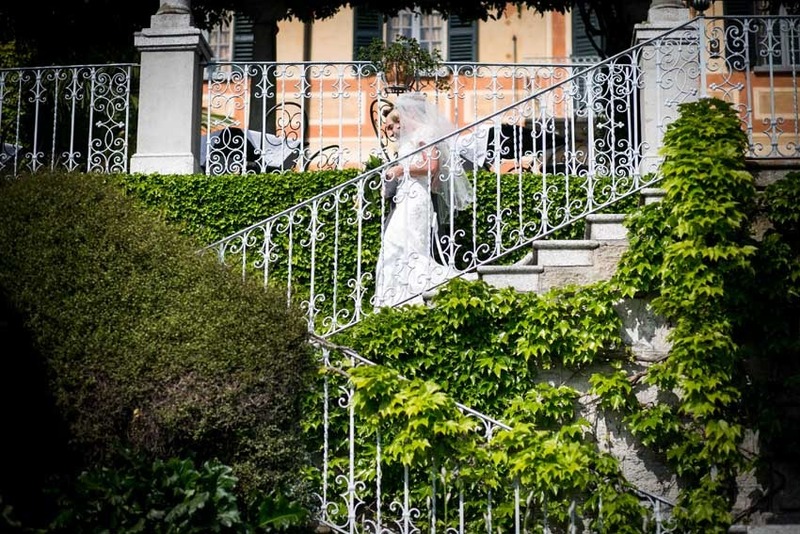 If instead you prefer an outdoor spectacular setting and a wedding reception to follow in a magical atmosphere we recommend a spectacular Villa Hotel at a few steps from the central square. The Villa is surrounded by an amazing century-old garden with tiered terraces till the lake, containing plants of rare beauty. You will be able to personalize your ceremony by reading your own vows after the civil rite. You can also choose to have some classical music during the ceremony. 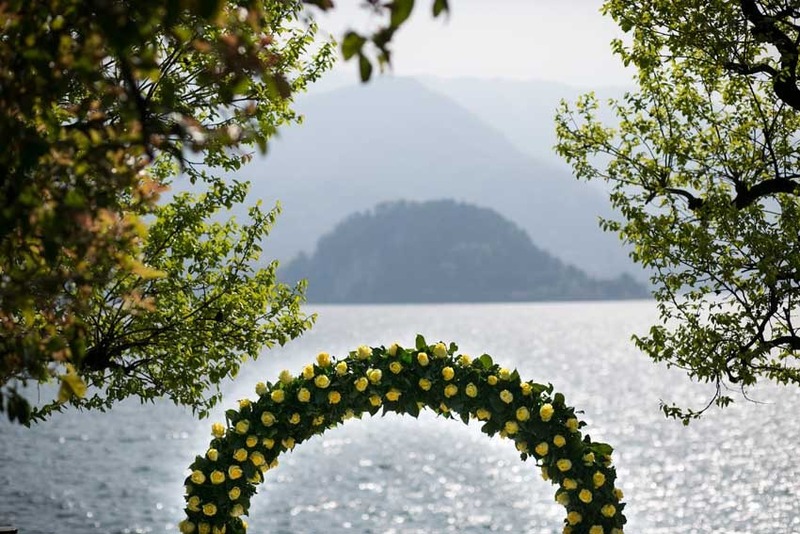 We recommend to choose Varenna for your wedding day in the spring or summer period, to enjoy the very best the area can offer.